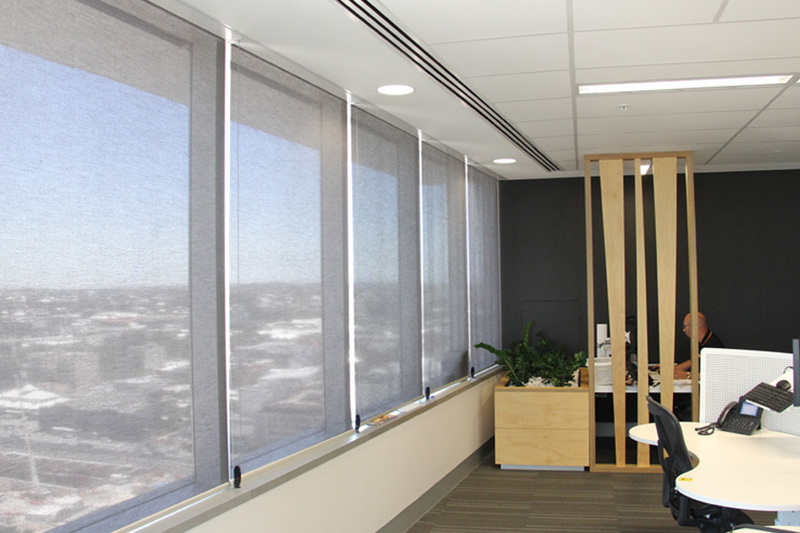 EcoPelmet is a patented, energy-efficient pelmet system designed as a stylish, cost-effective way to upgrade the energy efficiency of commercial buildings. 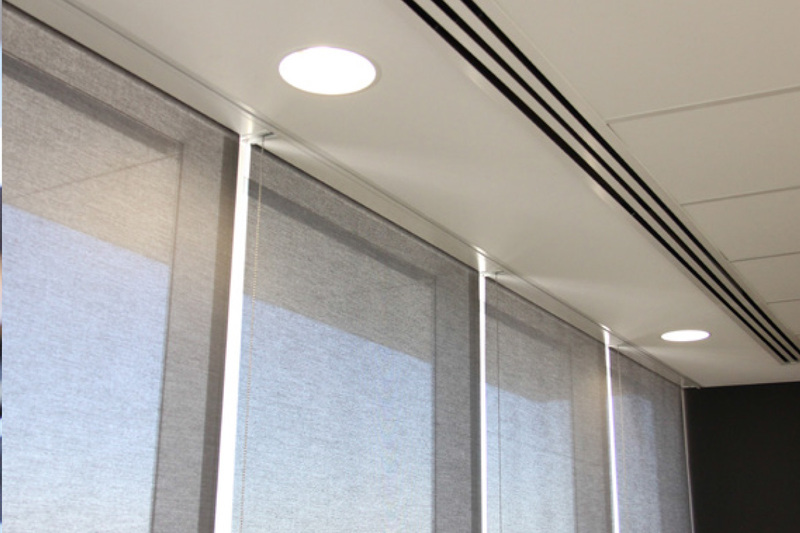 Seamlessly integrated into a complete blind–pelmet–ceiling system, EcoPelmet draws warm air away from the windows, resulting in a more consistent ambient temperature. 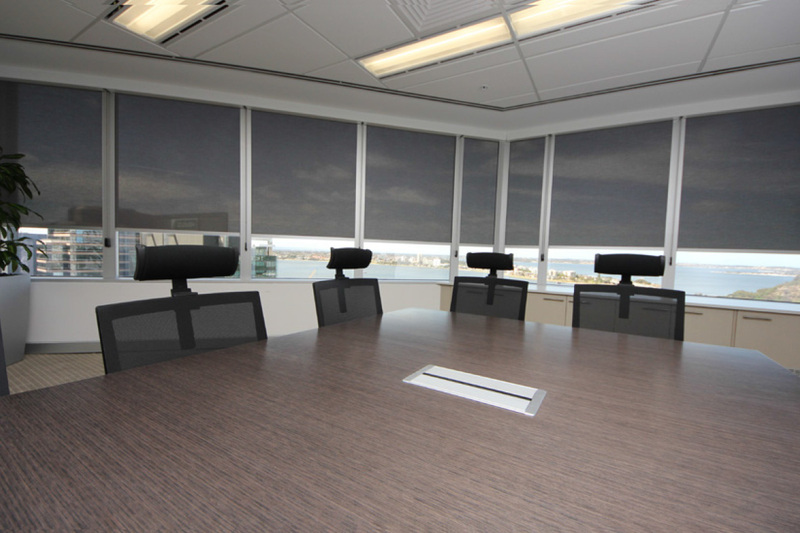 Enhances the building’s leasing value. 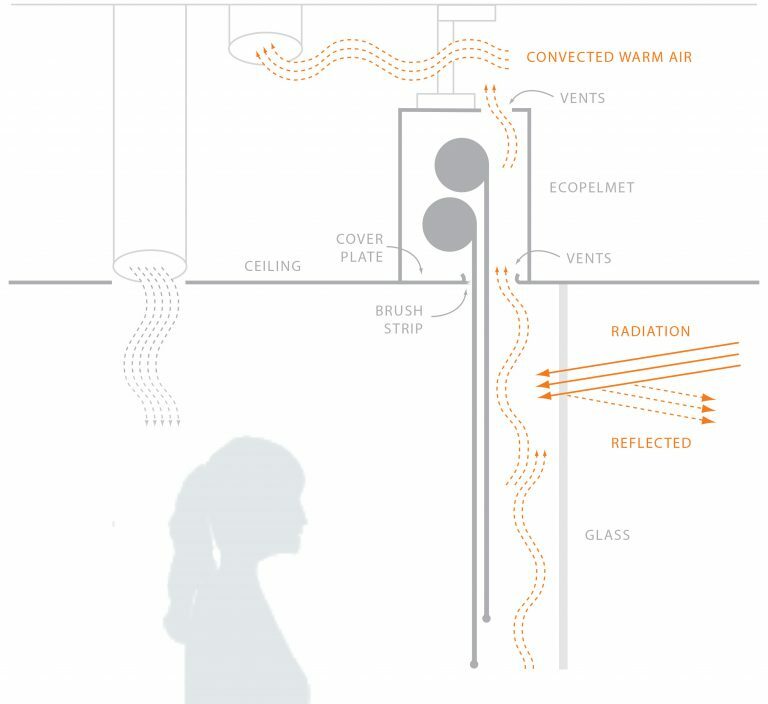 Whether installed in new buildings or retrofitted to existing buildings, EcoPelmet is your key to exceptional energy efficiency.